As readers and mediums, we are often requested by callers to give general readings. 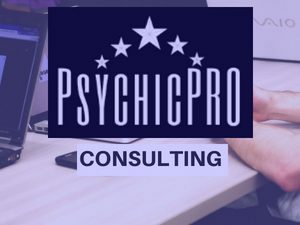 As all mediums and psychics know, there is really no such thing as a “general reading.” A better term for this might be an overview or an outlook, but every caller does have something in mind and heart that they want to know, even if it is unclear to them what exactly that is. Many readers feel somewhat put off by this request, preferring direction from the caller to guide the reading, but a general request is clear direction in itself. The caller is asking you what you feel, so be confident in your guidance. Clients asking for general readings maybe truly unsettled or uncertain. In some cases, they might be testing you a little, but usually they are simply interested in what you are picking up. 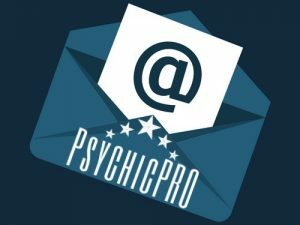 The great and glorious benefit of the general reading means your client has given you permission to go anywhere spirit directs the call, so you are not limited to any one topic. 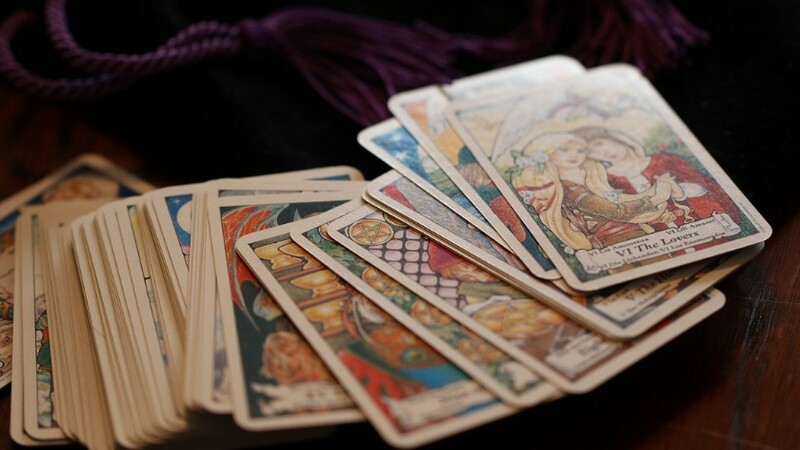 When a client asks me for a general reading, I am always excited. Often, they will say yes and go into an explanation about someone or some situation. It is amazing how just one little question can help open them up . Saying yes to the general reading assures them that you are listening and that you are confident in your gifts. Saying yes creates connection because you have heard and responded to their request in a positive fashion. Responding to a client in a negative way can set the stage for a disconnected reading. What the client hears from you is a no. This can be very difficult for someone already in a state of emotional angst. They need some light, a positive response from you and to know you can help them. Saying no effectively tells them you cannot, and you may lose or lessen your chance to connect with the caller. Respecting that many readers and guides do prefer a question or direction, the fact remains that many callers simply cannot open right away. They need to feel safe and connected first before they can begin to explain. It is also very possible they simply do not know which direction to go in and trust you as their guide to lead them to what they need to hear. The reason I love general readings is that I know that spirit will always reveal what the caller needs whether they voice it or not. The path is always made clear when we trust our spiritual intuition to lead us. If you feel shy or uncertain or simply prefer a question, try to shift your perspective and look at the wide array of things you can discuss with your caller. 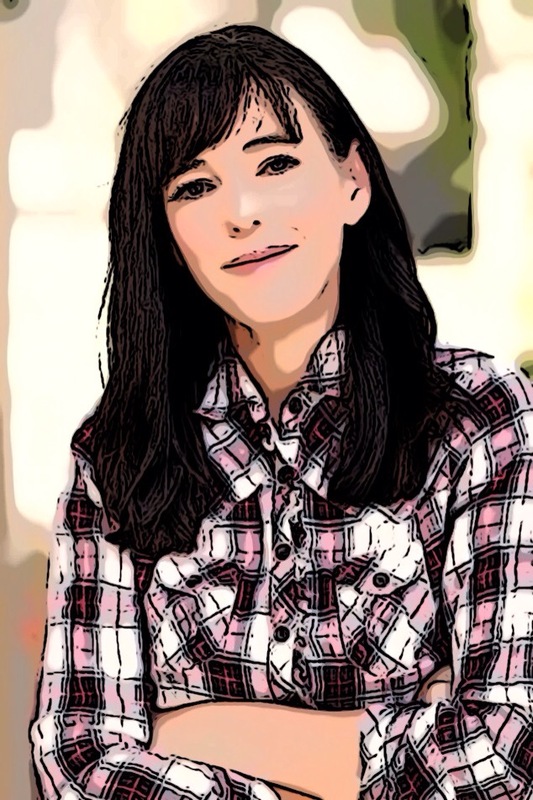 I always remind my callers to feel free to redirect their questions as we go along, and I make certain to check in with them now and then through the reading to see if they are feeling connected. Whether you pull a few cards, look at their chart or channel trust that what comes through is what they need. The next time your client asks for a general reading , say great and move ahead. You will be amazed at how confidence in your gift can yield powerful results. Do you like general readings? It makes all the difference in the world, what you said. This is so because, you can have amazing gifts. Yet there must be a break a space , for them to shine, in relationahip. To listen carefully and thoroughly is the greatest lifeline I can offer my client. This allows me to be able to connect with their energy and gives them the truth and accurate reading, from me, they are looking for. Whenever I do a general reading, I preface it with, “Let’s see where Spirit wants to take us today.” Most of the time it does relate to the area of interest the client called about (and usually as a “test” chose not to reveal), but sometimes there will be a strong focus on an area the caller wishes to AVOID. In either case, I let the client know that this is what Spirit believes was important to reveal and go on from that point. General readings are always a surprise!